On the opposite side of the Soros, loyalty list are the countries of Eastern Europe. The Czech Republic, Lithuania and Hungary (Soros’ birth nation) received low marks in the Soros loyalty checklist, with only 2 of 21, 1 of 11 and 1 of 21, Soros loyalists among the European Parliament. We are certain that George Soros and The Open Society Foundation will either increase the kickbacks to the low scoring MEPs, in an effort to win their support or revert to the always popular Soros regime change Plan B option. 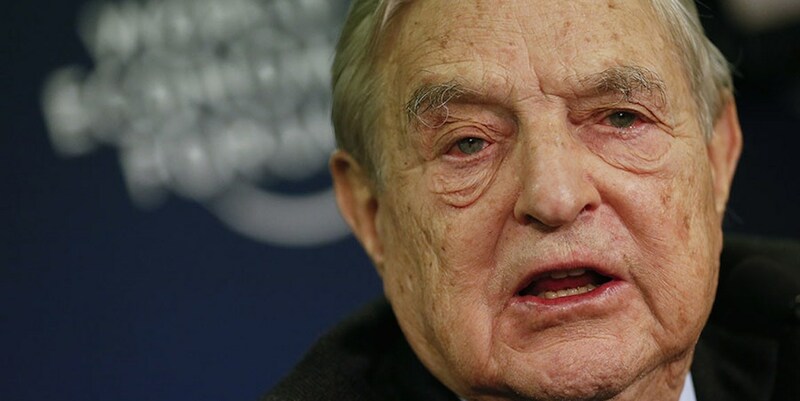 Previously, 86-year-old financier George Soros was found to have sponsored Swedish far-left activists Expo to train leftists within the framework of the pan-European election campaign. Additionally, Swedish entrepreneur Daniel Sachs was found to receive a grant from Soros for combatting “nationalism” during the 2014 parliamentary elections. In 2014, millions of dollars were handed out to various European organizations by the Open Society in an attempt to manipulate the outcome of the elections held in Europe that year.